Love for a grilled cheese sandwich seems to be one of the few things that follows people into adulthood. 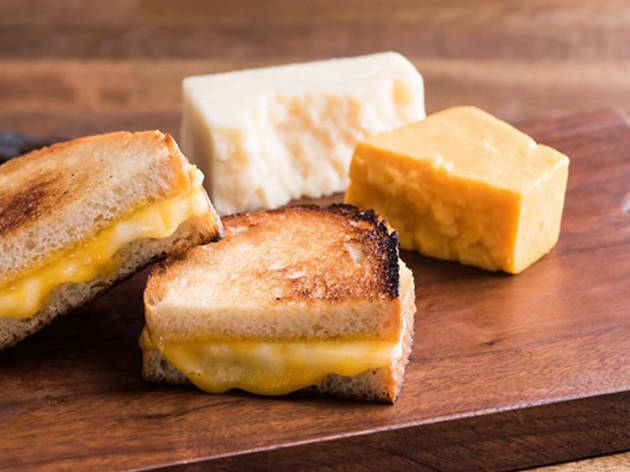 La Brea Bakery totally gets it and is going all out in honor of National Grilled Cheese Month (yeah, that's a thing). 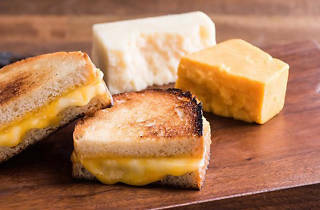 Head to their Grilled Cheese Night and see what kind of gooey, cheese-stuffed, mouthwatering concoction they've come up with, some of which may or may not include sautéed mushrooms and more than 5 different cheeses. And as if it couldn't get any better, you can pair each dish with drinks from Navarro Winery, Opolo Vinyards, Tablas Creek Vinyards and Moet Chandon. Begin preparing for a cheese overload now.